Phase 3 are proud suppliers of connectors to industrial and utility companies worldwide. 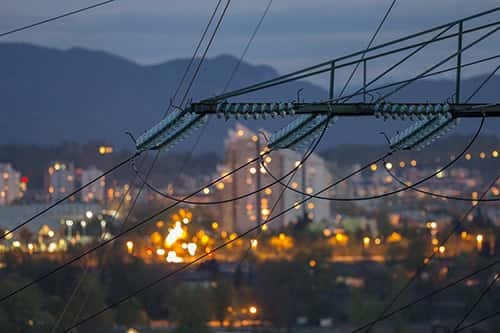 Perfect for power generators and the national grid, we help deliver a constant power supply for millions of homes, businesses and events in the safest and most reliable way. Powersafe™ are single pole connectors that are considered the industry leader in quality and safety for power connectors. Whilst our Network Connection Devices are seen nationwide, connecting generators to power lines. CLICK HERE TO SEE HOW WE CAN SERVICE INDUSTRY.